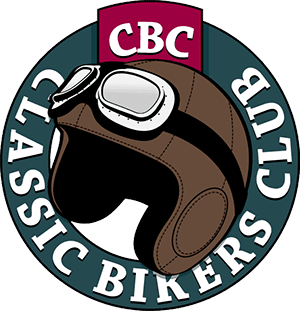 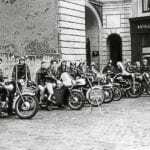 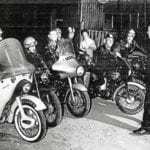 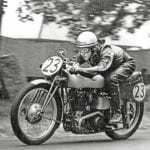 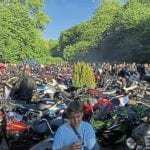 Bike entries in the Brighton and Hove Motor Club’s Brighton Speed Trials along Madeira Drive on Saturday, September 2 are being organised by the Vintage Motor Cycle Club’s Sprint Section. 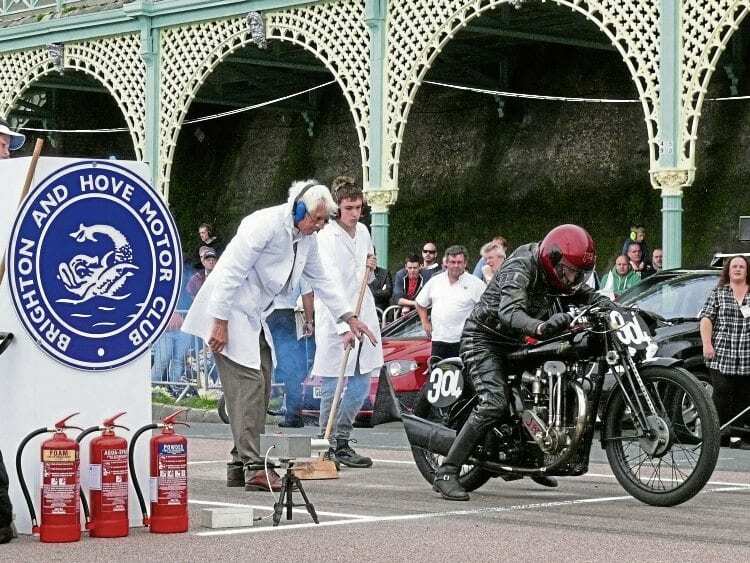 RIGHT: During the Brighton Speed Trials on Saturday, September 2, spectators will be able to get close to action like this as a JAP special gets off the line on the resort’s famous Madeira Drive. 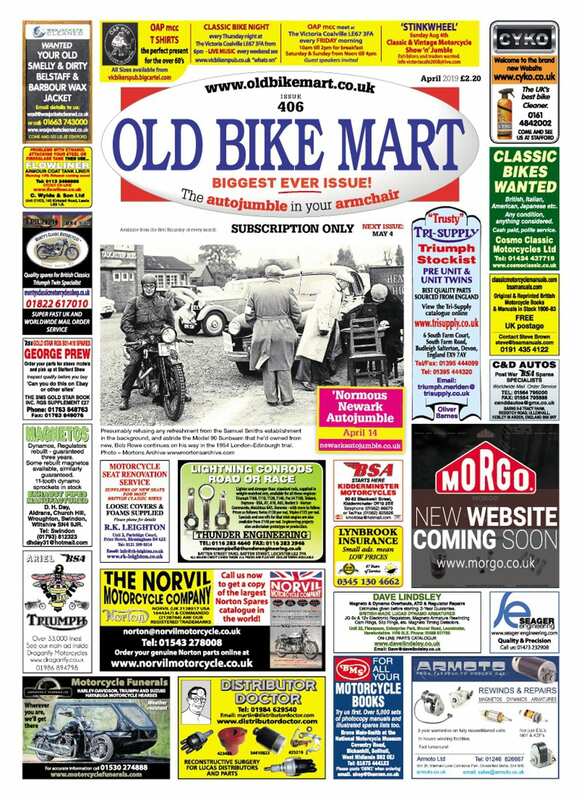 Read more News and Features in the June issue of OBM – on sale now! 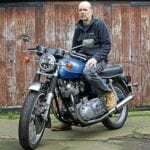 Next Post:NMM Winter Raffle winners – and a ‘Goldie’ to dream about!